Air Cargo Services Delta, BC | Shipping & Moving Services | Astra International Moving & Shipping Inc.
An international or overseas move, relocation, or commercial export or import shipment is far more complex than a domestic one as it involves customs clearance and foreign tariff rules and immigration regulations. That’s why you want to choose a specialized worldwide overseas mover or international shipping company that is experienced and adept at dealing with the many intricacies of overseas moving and shipping. Astra International has the experience and resources to move all your household or office supplies or commercial cargo to anywhere in the world – whether it's a vehicle, a boat or a piano. Astra International Moving & Shipping serves Western Canada. 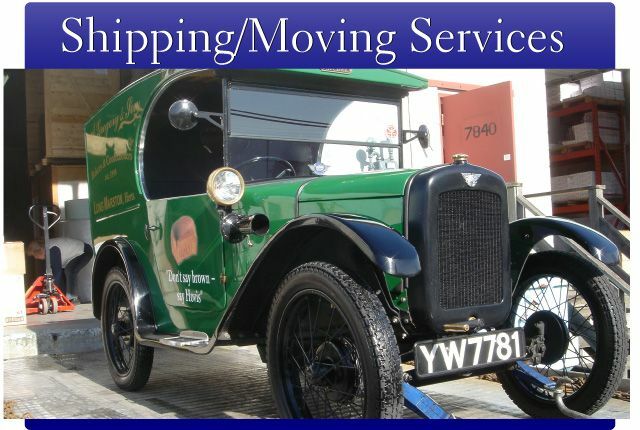 For a free estimate on overseas moving or worldwide shipping, give us a call or email us.